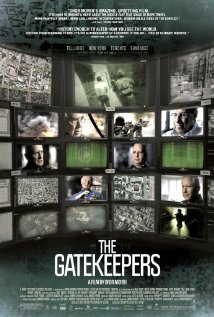 The Gatekeepers is one of those important, very serious documentaries, which come along rarely and reveals a history, which has been closely guarded for years. The importance of a documentary like The Gatekeepers is illustrated by its nomination at this year's Academy Awards, in the Best Documentary section, only losing to Searching For Sugarman. 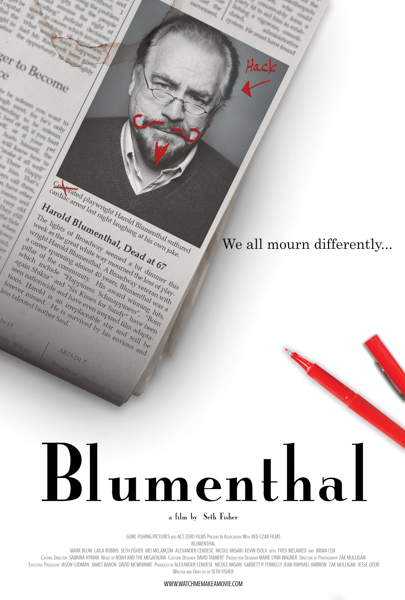 Blumenthal is hilarious; that is probably a good place to start about this little comedy with a big, sarcastic heart. 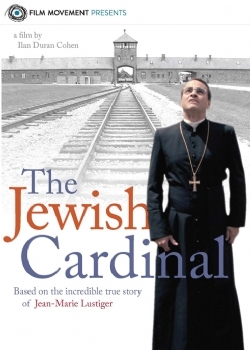 The Jewish Cardinal is the true life story of Jean-Marie Lustiger, a French cardinal of the Roman Catholic Church. The 17th annual UK Jewish Film Festival launches on 30 October with an Opening Night Gala at the BFI Southbank of the UK Premiere of The Jewish Cardinal introduced by award-winning French director Ilan Duran Cohen.